There is less funding available for postgraduate study than for undergraduate courses and many students have to either find sponsorship or fund themselves by working part-time or by getting a loan. Research Councils liaise directly with university departments (not you) to fund research and taught programmes. Most institutions, including Leeds, also offer a number of scholarships and/or Research Assistant and Teaching Assistant posts where fees and a salary are paid in return for undertaking specific duties. Opportunities are advertised on jobs.ac.uk, you should also contact the department where you want to study. These may be available for vocational courses such as social work, healthcare and teaching in shortage subjects; check with individual courses for more information. These are unlikely to cover the full costs of study, but could still prove useful. Apply directly to the charity. Funding advice can be also be obtained from Hotcourses. Employers often sponsor employees through a postgraduate course as part of their career development. There will be government-backed student loans for Masters degrees for courses beginning on or after 1st August 2016 which will provide up to £10,000 a year for both taught and research Masters courses in all subject areas. Repayments will be income-contingent and made concurrently with undergraduate loans. There are also plans for a separate PhD loans scheme which will be available in addition to existing forms of PhD funding and will be designed to compliment support from Research Councils, universities and industry. Students will repay the loan on an income-contingent basis, but further details have yet to be announced. Similar to PCDL above with a loan term of between 3 and 7 years and a repayment holiday of up to 6 months after graduation. There is no penalty for early repayment. This describes how many students fund their study: this may comprise a mixture of loans, part-time jobs at the University or elsewhere, and, perhaps, some money from charitable trusts. University of Leeds Research Student Administration - Funding resources provided for current students, including Researchresearch.com. UCAS: Postgraduate Fees and Funding - FAQs about funding including information on the new government loans available to students under 30 years of age. Prospects: Funding my Further Study - Further information on funding including a postgraduate funding vidcast. 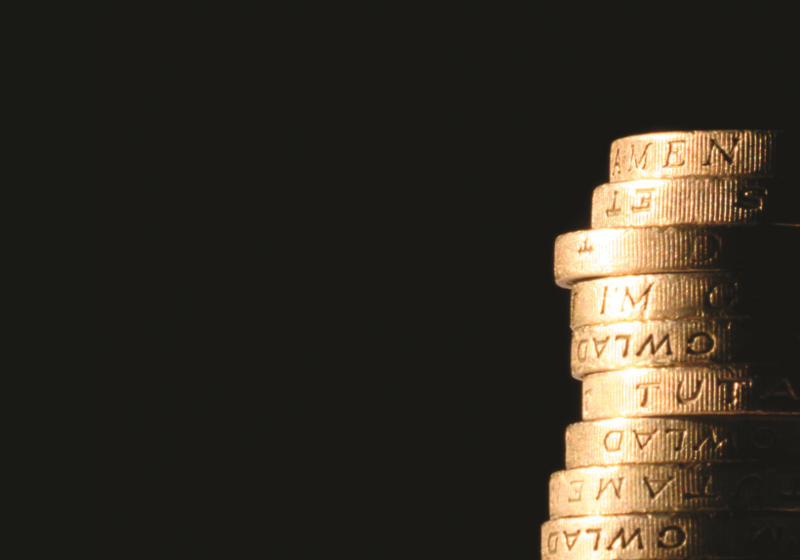 Postgraduate Studentships - Browse for all the different types of postgraduate funding. TARGETpostgrad: Funding Search - Look for different sources of funding available for different subjects and study institutions. Jobs.ac.uk - You can filter searches on their dedicated PhD portal by funding amount and eligibility. There are also lots of other useful resources for those embarking on a research career. Hotcourses Scholarship Search - Database which can be searched by keyword, subject and by organisation. Postgraduate Scholarships at Leeds - Search for postgraduate scholarships for study at Leeds. Postgraduate Funding - Comprehensive database of grants available for postgraduate students. Scholarship Search - Search for scholarships by subject and organisation. Family Action: Educational Grants Search - Search for appropriate charitable funding based on your circumstances and needs. StudentFunder - Provides loans for masters and short courses. Founded by people who struggled to fund their education and wish to help others fund theirs. Education UK - Scholarships and financial support for international students wanting to study in the UK. Commonwealth Scholarship Commission in the UK - The CSC awards over 900 scholarships and fellowships to Commonwealth citizens for postgraduate study and professional development each year.